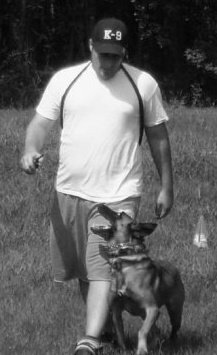 Jeff Riccio has trained dogs and their handlers since 2007. After graduating with a B. 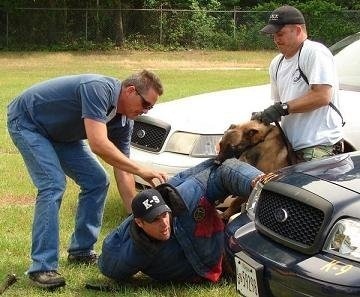 A. in Crime and Justice from the University of Massachusetts, Jeff enrolled in Northstate K-9 Academy in Sanford, NC. Under the guidance of world-renowned trainer Jerry Bradshaw and his team, Jeff completed the intensive K-9 Instructor’s course by learning to train dogs in basic and advanced obedience, detection of narcotics, explosives, and cadavers, personal protection, K-9 patrol, and search and rescue trailing. During this time Jeff joined the Protection Sports Association to experience competition with his personal dog, Isis. He was particularly attracted to competition as a professional decoy. After completing the Northstate Instructor’s course, Jeff accepted a position in Smithsburg, MD, to work with one of the top retriever trainers in the world, Pat Nolan of Ponderosa Kennels. In this position Jeff gained in-depth experience with remote collar techniques, training of field trial dogs, training of detection dogs, and obedience training. 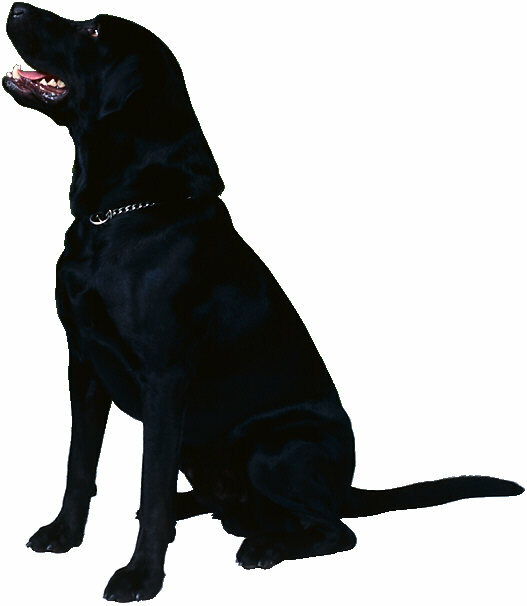 While he lived in Maryland, Jeff joined Metropolitan K-9 LLC, a protection dog club in suburban Baltimore, and served as a training decoy. 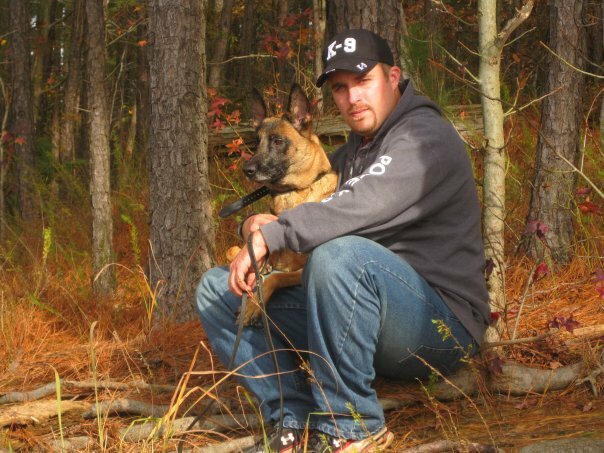 In early 2008, Jeff joined Jerry Bradshaw and his team as a Police K-9 Trainer at Tarheel Canine Training, Inc. in Sanford, NC. He became a Senior Police Dog Trainer for Tarheel and invested 3 years in training world class police dogs, and instructing civilian, military, and law enforcement officials on the professional training and utilization of police service dogs. Jeff also taught seminars and managed certifications. 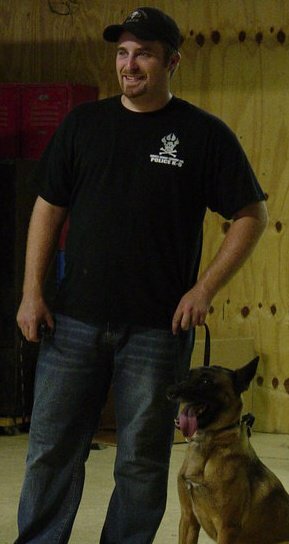 During his service at Tarheel, Jeff became a fully certified Protection Sports Association decoy, an Apprentice Evaluator for the National Tactical Police Dog Association, and trained his personal dog, Isis, to PDC (protection dog) certification and to a Protection Sports Association TC (obedience) title. Jeff received national attention in 2009 as the leader of a volunteer group that recovered the body of a missing child in NC using cadaver detection dogs. This event and Jeff’s role were featured on network television (e. g., “Larry King Live”) and in print media. 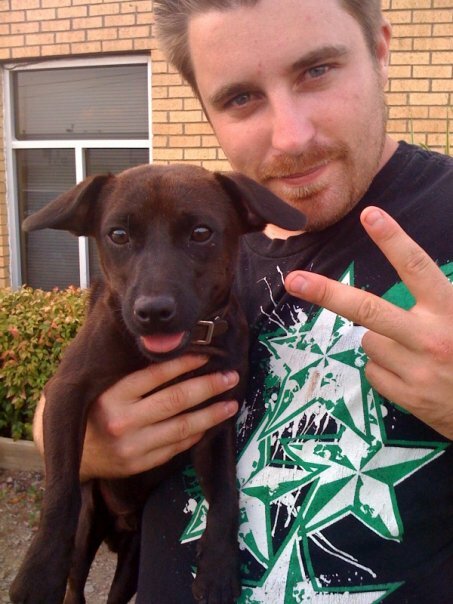 In early 2011, Jeff returned to Massachusetts with the goal of founding his own dog training company. 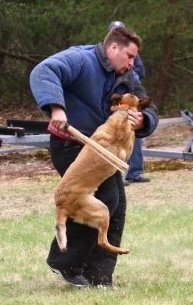 As a result, Riptide K-9 was established to bring the scope and scale of Jeff’s knowledge and experience in dog training and owner/handler instruction to Massachusetts. If it’s obedience training for your pet, personal protection for your home and family, or police and private security training and service, contact Jeff at Riptide K-9 today!